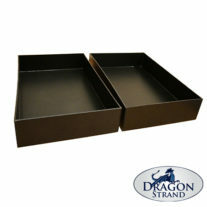 This product is a bundle of two pairs of Compact Cage Substrate Trays. This bundle allows more efficient shipping. Placing one of these in your shopping cart gets you four individual substrate trays. 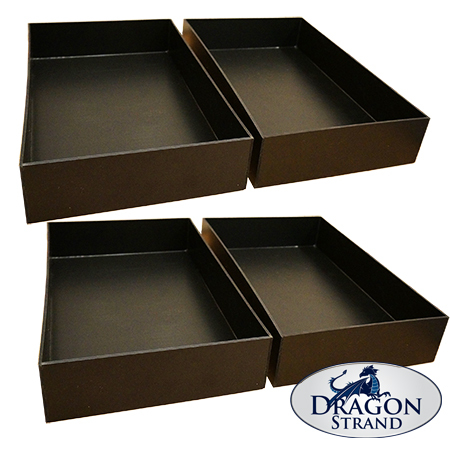 The Compact Cage Substrate Trays allow you to create a naturalistic vivarium for your young chameleon or small size herps. 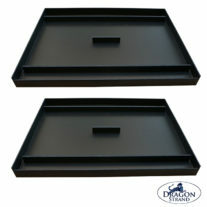 These trays come as a pair so only order one for each Compact Cage System ordered. Warning: For indoor use only! 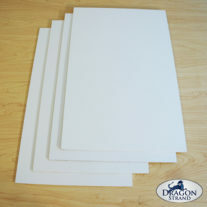 Black PVC absorbs sunlight and will warp if left out in the sun or exposed to high heat. Do not sun dry after cleaning. The Compact Cage Substrate Trays come as a pair. You will get two trays to support a Compact Cage System. Substrate Trays fit inside the cage on top of the floor frame. 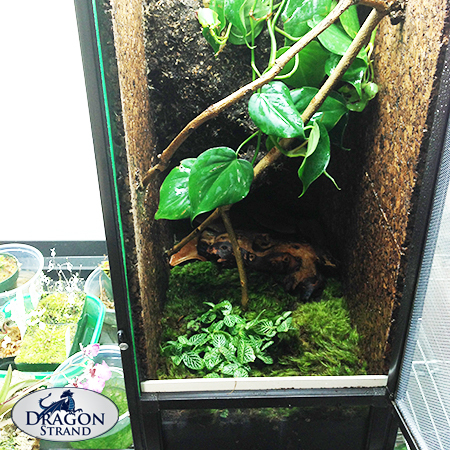 It is a water-tight container that gives you the option to add a substrate layer of dirt/leaves or moss. 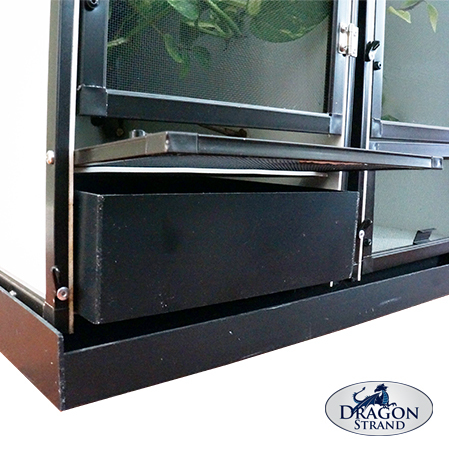 The entire substrate tray is easily removable through the trap door without disturbing the upper part of the cage. 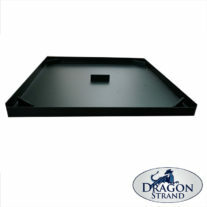 The Compact Cage Substrate Tray gives 2.5” of substrate depth.